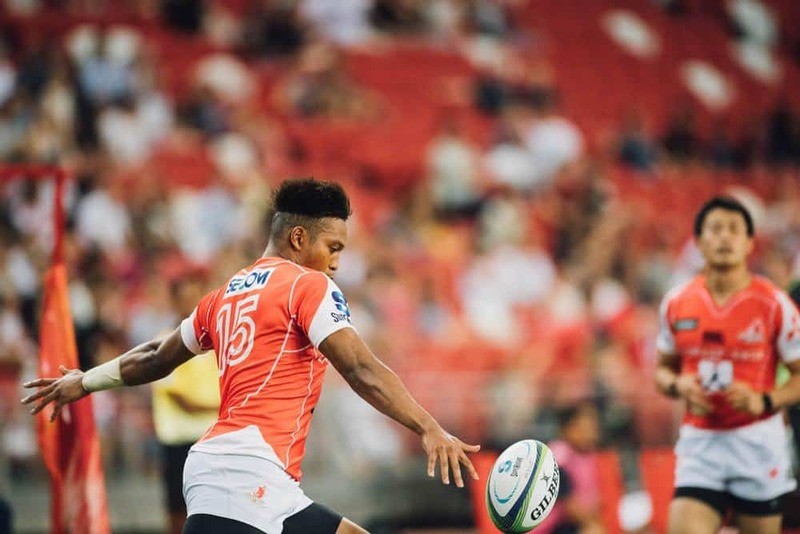 For the first time ever, the Rugby World Cup is coming to Asia! From September 20 to November 2, Japan takes on hosting duties for the 2019 Rugby World Cup. 20 international teams will fight it out to take home the much-coveted Webb Ellis Cup. The opening match will be between Japan and Russia on September 20, and will be held at the Tokyo Stadium in Chofu. More information on the 2019 Rugby World Cup (tickets, tours, accommodations, etc.) 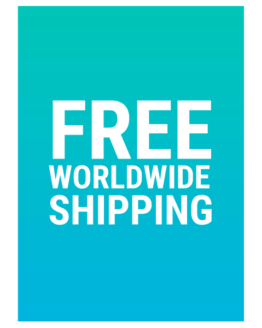 can be found on their official website. To travel from one 2019 Rugby World Cup host city to another, it is best to take advantage of Japan’s railway network. 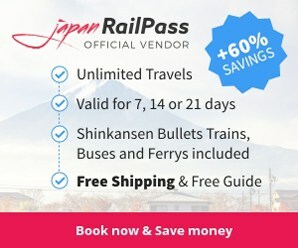 Look into getting a Japan Rail Pass or JR Pass if you are planning to catch games in multiple cities located far away from each other. For example, via the Shinkansen or bullet train, you can get from Tokyo to Kobe in under three hours for the price of about 15,000 yen; or from Tokyo to Fukuoka in five hours for about 22,000 yen. With a 7-day JR Pass, which costs 29,110 yen, you will get your money’s worth with a roundtrip. Check Hyperdia for train route options, ticket fares, timetables, and other information. But, if you are thinking of just staying in one or two cities, and are not too keen on doing long-distance travels to watch the games, prepaid IC cards, such as the Suica or the Pasmo, might be more economical. These IC cards are valid on almost all trains, subway networks, and bus lines around the country, and offers convenience and flexibility. The table below lists all of the stadiums that will serve as venues for the 2019 Rugby World Cup, and the nearest train stations that provide access to them. 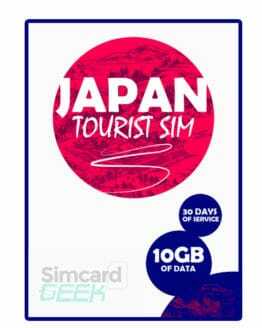 There are a variety of wi-fi sim cards that can provide you reliable internet connection while in Japan. With one, you can check your e-mails, chat with your friends and loved ones back home, post to your social media accounts, stay updated on current events and news, and get help with transport routes, directions and navigations, and translations whenever you need to, wherever you are in the country. 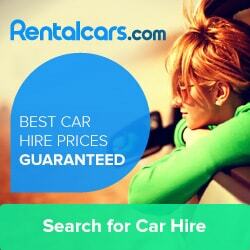 You can order one before your trip, or buy upon your arrival there. 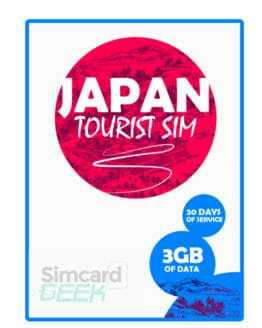 Check out this post (link to the sim card comparison article) to learn more about the different wi-fi sim card brands, deals, and packages available to tourists in Japan. Be civilized, even to those who are cheering for the opposing team. Refrain from booing loudly or trash talking. All of you are there to have fun, so there is no place for threats, hostility, and violence. Do not make a mess with your food. Eating and drinking while watching the matches are common. However, make sure that you are not spilling your beverage here and there, or dropping food scraps on the ground or the people next to you. Do not get drunk! It is okay to clap, sing, and scream every time your favourite player or team makes a good play. Smile, high five, or even hug your fellow fans around you. Remember, at the end of the day, this is just a game. Do not get so stressed out, upset, or furious if your team loses. After the match, display good sportsmanship, and congratulate those rooting for the winning team.